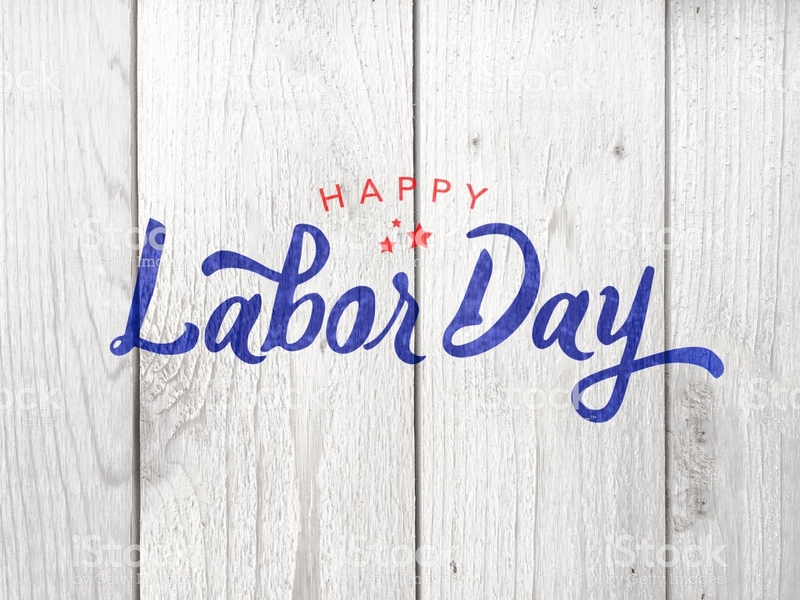 Happy Labor Day from all of us here at All Season Resort Realty! Labor Day seems to remind all of us and be indicative that summer is coming to an end and fall is just around the corner. We all try to get out of town and enjoy one last summer trip on a long weekend, but do we really know what we’re celebrating? According to the U.S. Department of Labor’s website, “…Labor Day is a creation of the labor movement and is dedicated to the social and economic of achievements of American workers. It constitutes a yearly national tribute to the contributions workers have made to the strength, prosperity, and well-being of our country.” So that last trip you’re on right now…it is well-deserved. Give yourself a pat on the back for all of your hard work – long nights, early mornings, whether it’s serving folks their much needed coffee and biscuit in the mornings or rushing to yet another board meeting past business hours as the CEO of a multi-million dollar company – all American workers are celebrated on Labor Day. If you aren’t on vacation this weekend, get out there and do something fun for yourself and enjoy the last days of summer! Click here to read more about Labor Day and its history!